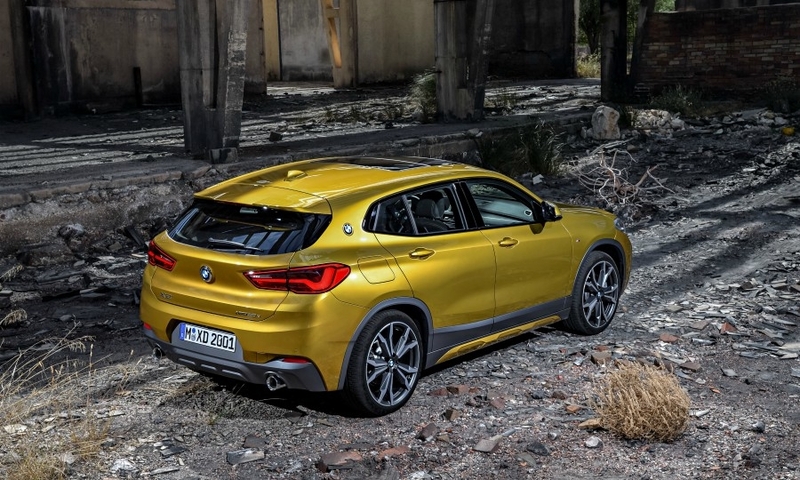 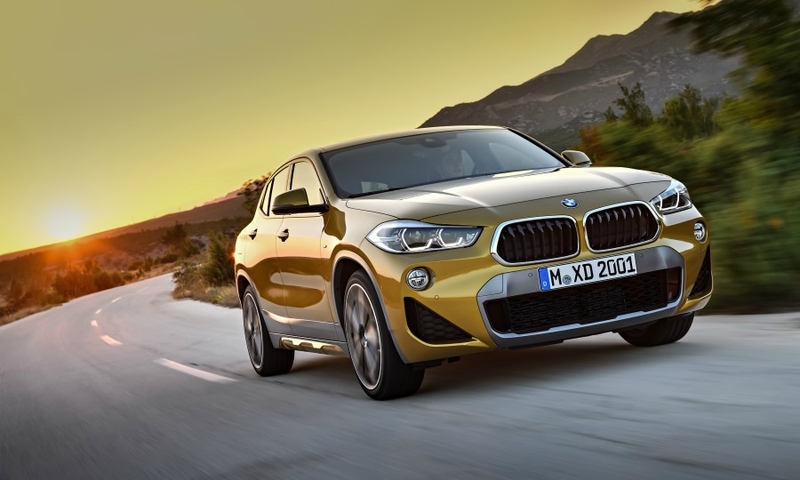 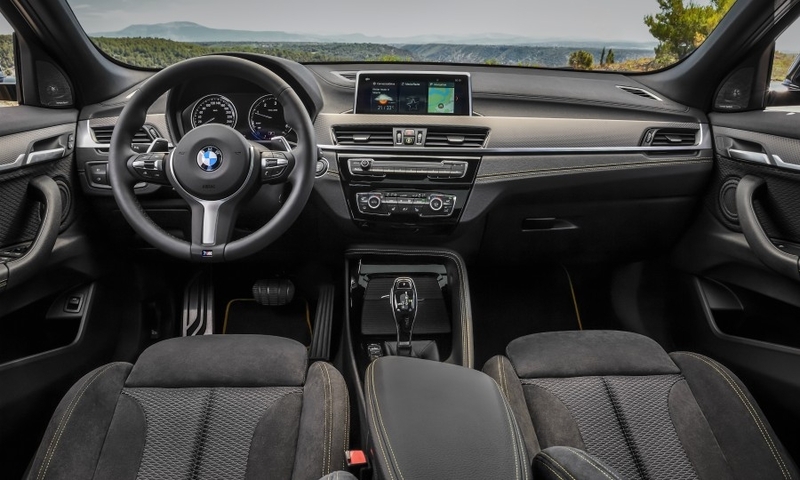 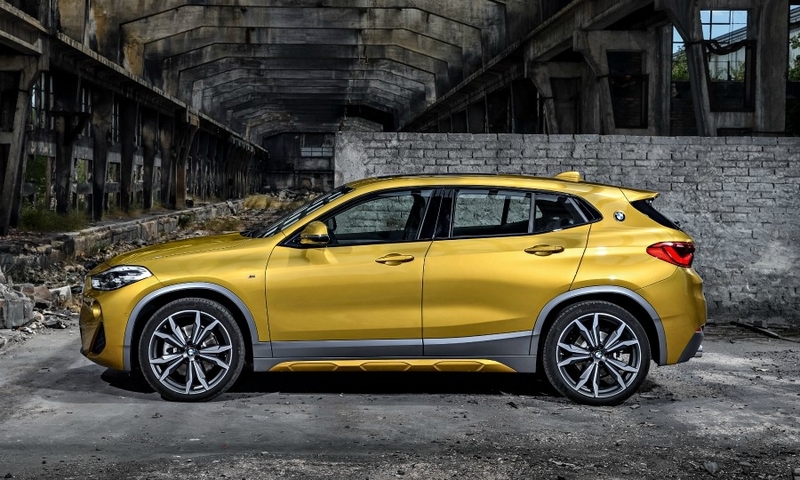 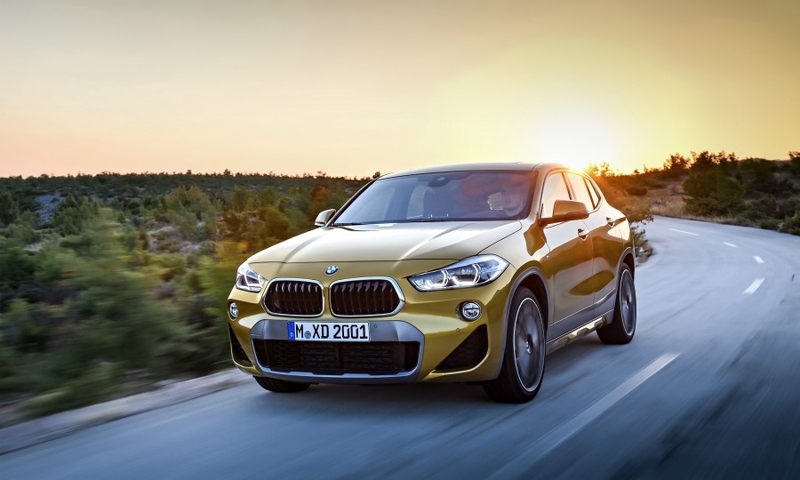 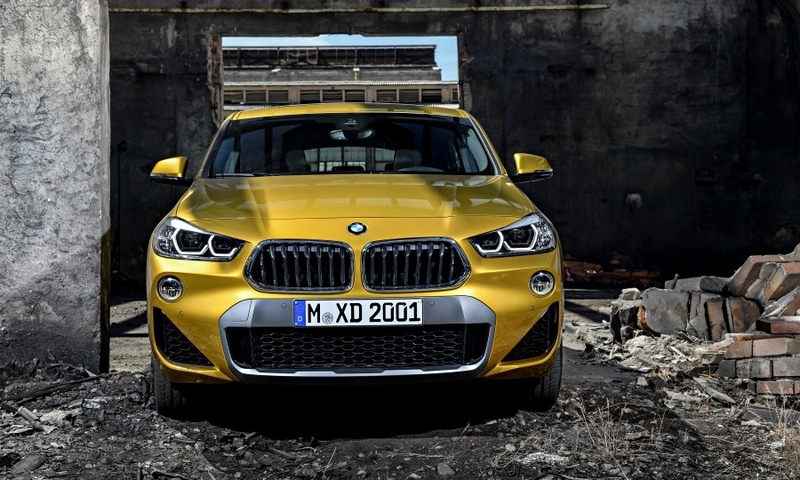 BMW is targeting younger buyers with its X2 SUV/crossover. 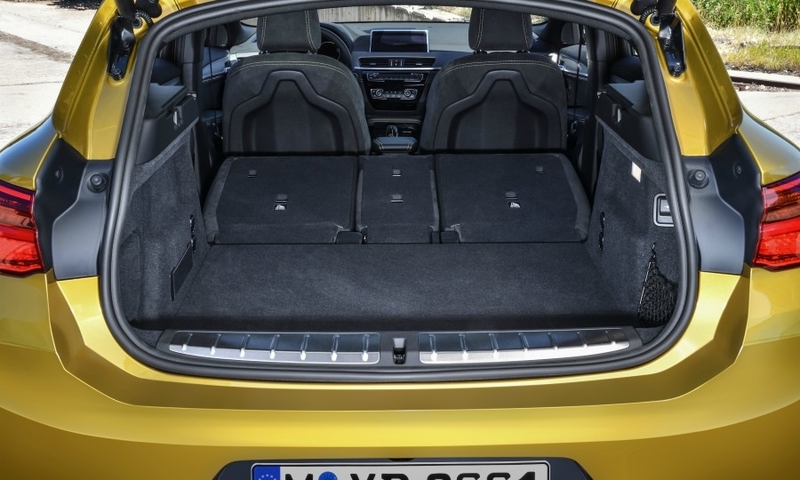 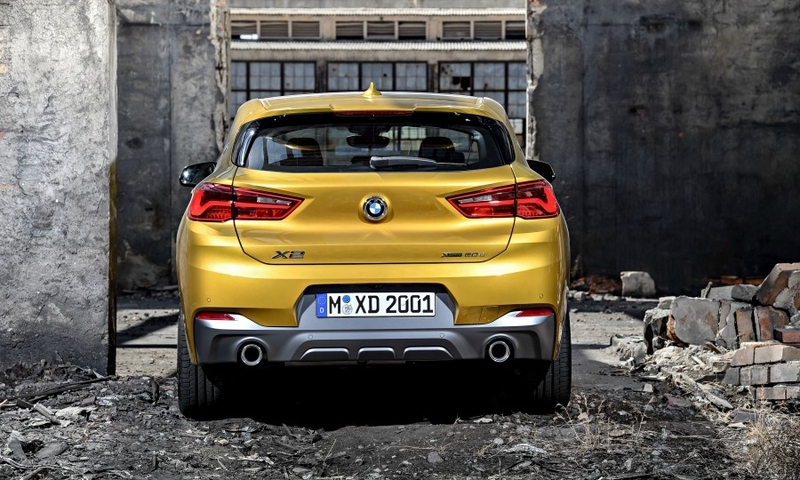 The model has a lower roofline than the X1 to give it a coupelike look. 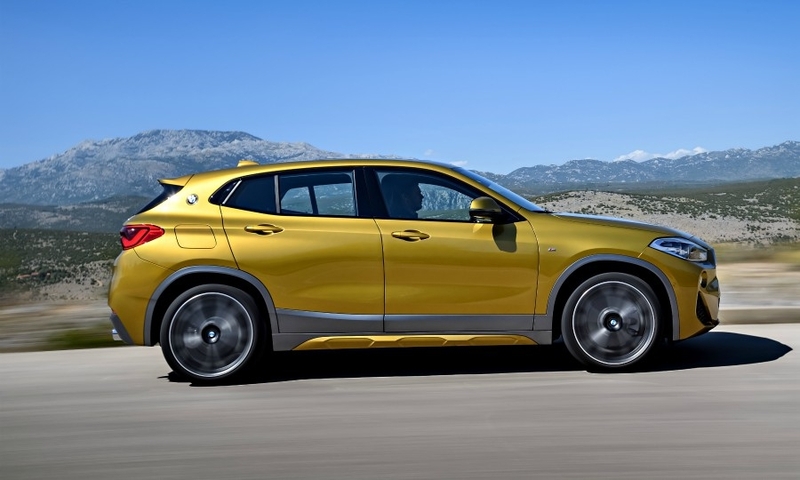 Sales start in March.